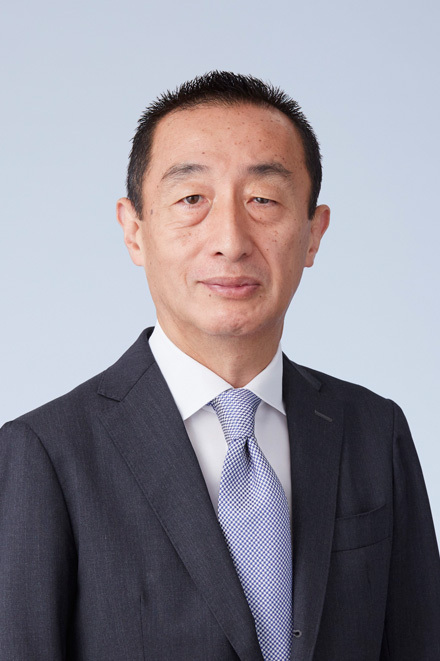 Hirokazu Yamanashi was appointed as Director, Representative Executive Officer and COO of LIXIL Group Corporation, and Representative Director, Chairman and CEO, and Chairperson of the Board of LIXIL Corporation, in November 2018. In addition, he assumed the responsibility of President of the LIXIL Group Corporation from April 2019. Yamanashi previously served as an Outside Director of LIXIL Group Corporation, and as a member of the Company's Nomination Committee and Compensation Committee. He joined AEON Co., Ltd., in 2014 and was appointed Vice President, Chief Corporate Planning Officer, and Chief E-Money Business Officer in 2015. He also previously served as Director (Senior Partner) of McKinsey & Company, Inc.